Perfect property for the owner occupant who wants some of their mortgage paid by the other unit. Very nice 2 family-easy conversion back to a single. Both units feature updated kitchens & baths. Separate gas, electric and HVAC. Each unit has laundry. 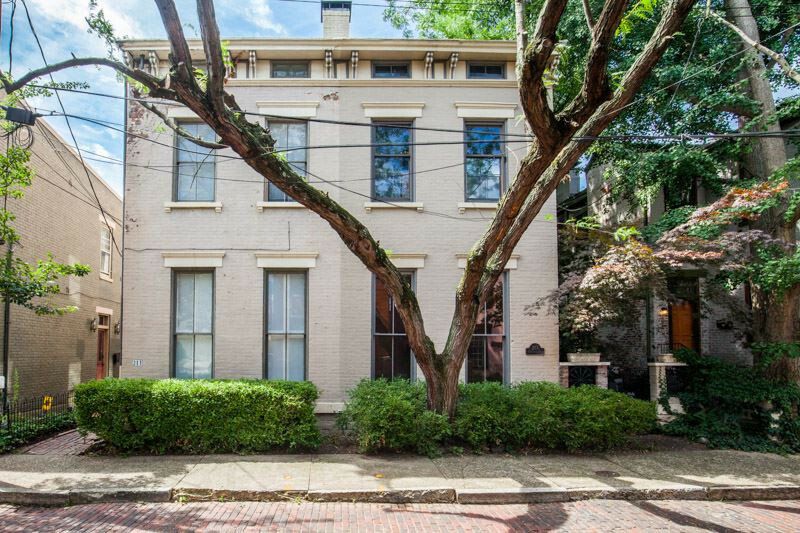 Charming street within walking to distance to Mainstrasse, Downtown & Cincinnati. 3 months free parking included.